Laura is a PopAnth editor and founder. She is a Californio who became interested in anthropology because of her unique background. In 2010 she became the Ei'ichi Shibusawa-Seigo Arai Endowed Professor of Japanese Studies and Professor of Anthropology at the University of Missouri-St. Louis. She received her PhD (linguistic anthropology) from the University of California, Los Angeles, in 1988. After graduation from the University of California, Santa Barbara with BA degrees in Anthropology and Asian Studies, Laura taught English and supervised an English language program for Teijin Educational Systems in Osaka, Japan (1977-1981). She began teaching anthropology in the 1980s in Los Angeles, and has be a faculty member at several universities. Laura has published more than fifty articles and book chapters on Japanese culture and language, including topics such as the Korean wave, English loanwords in Japanese, girls' slang, and print club photos. Laura just completed co-editing (with Alisa Freedman and Christine Yano) the volume Modern Girls on the Go: Gender, Mobility, and Labor in Japan (Stanford University Press, 2013). 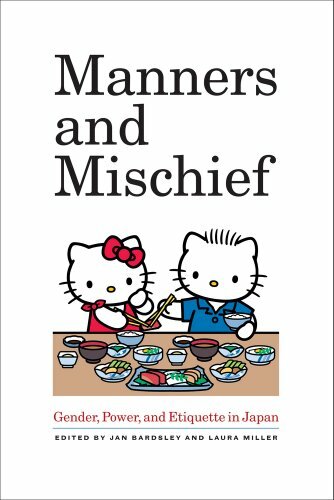 She is currently working on a new book project tentatively entitled Japanese Girl Stuff, which builds on her multiple interests and expertise in linguistic anthropology, Japanese popular culture, and gender and media.